Alan Israel is the son of Lonnie and Gail Israel. 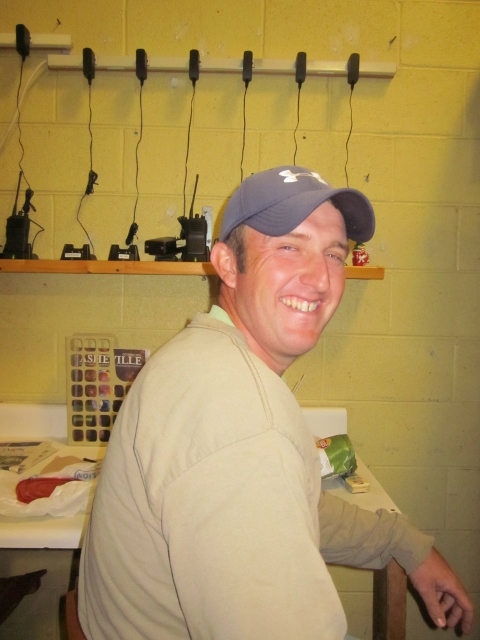 He has been a full time employee since May of 2002 after graduating from NC State with a BS Degree in Horticultural Science. Alan is a Certified Plantsman. He is greenhouse manager and knowledgeable in all manners of plant material. For expert greenhouse or nursery advice, ask Alan! Lee Poe graduated from Sandhills Community College in Pinehurst, NC. She earned an Associates Degree in Horticulture. She started working at the garden center in February 1985 and worked until March of 1990 when she decided to start her family. 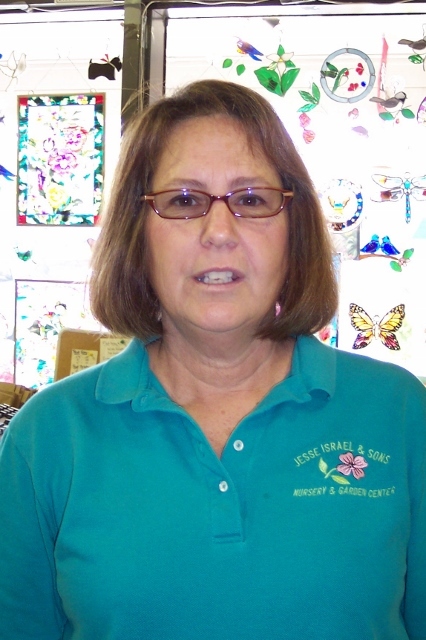 She worked for Buncombe County Schools designing and planting beautiful gardens at the schools, thus keeping her hand in the planting industry. In 2003, she returned to the Garden Center. Lee is a Certified Plantsman. 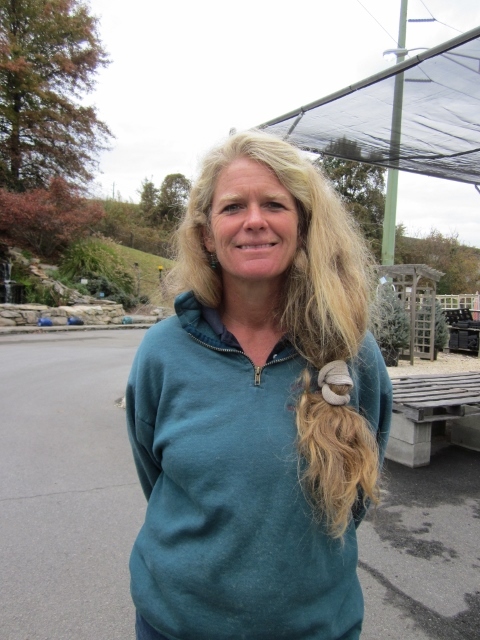 She is knowledgeable in nursery plants so go to Lee with any questions about your trees or shrubs! James Tesner covers the greenhouse, but can also be found in the nursery. He has been with the Garden Center since April of 2006. He has learned about plants here as he worked along side Alan and Lee. James is very helpful and knowledgeable. He can answer most any question you might have in the greenhouse or nursery. Don't hesitate to seek him out. Charlotte Rogers works in the floral and register area. She has lots of experience with orchids having worked at Orchid World in Miami, Florida for 13 years. Charlotte has been with us for more than 15 years and is a great go to person for most any question. If she doesn't know the answer you're looking for, she will point you in the right direction. Charlotte also decorates our Christmas trees. She begins in August and maintains them until after the holidays. She's easy to find behind the front desk (or hiding in the trees)! 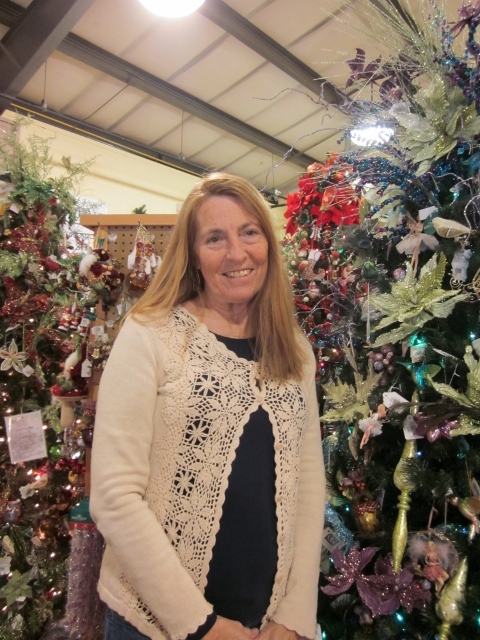 Joanne Stalnaker has worked in the garden center industry for over 20 years. She worked at Feed and Seed in Weaverville, NC for 13 years, but has been at Jesse Israel and Sons for 10 years. She is very knowledgeable in all aspects of the store. You will probably find Joanne in the seeds. She orders and maintains our seed supply. She can also answer most questions or can send you to someone who can. You might also find her in the fairy garden!